Although we are only in 1936 and there are still 16 years to come of Irene Dunne in the movies, we are halfway through with our journey. In her first 6 years in Hollywood, five of them under her initial contract with RKO, Irene made about the half of her total of 41 films. This sheer amount deserves a look back before we are going to leave for the second half. Today Irene Dunne is mainly remembered because of her comedies and as co-star of Cary Grant, which is justified and unjust at the same time. The expression “versatility” is never far away as soon as the name Irene Dunne is mentioned and the fundament of this is her early work. We have melodramas, musicals, conversation pieces in quick succession, and even a western and such an oddity as “Stingaree” found their place. 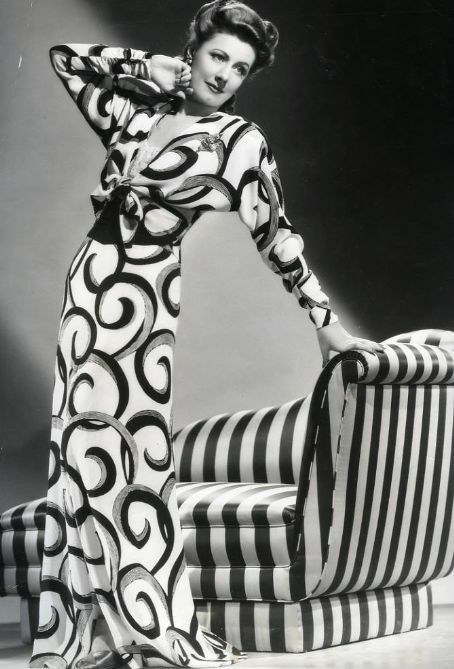 Irene did sing Jerome Kern, opera, music hall ditties; played shop-girls, opera singers, a countess, a fashion designer, a steel mill worker's wife, a secretary and well-off Mrs. Jim Dunlap, just to name a few. In a year like 1934 movie-goers had the occasion to watch Miss Dunne in such diverse motion pictures as “This Man Is Mine”, “Stingaree”, “The Age Of Innocence” and “Sweet Adeline”, thus “Irene Dunne could do it all” was basically established in those early years. And another fundament was laid during that period, Irene's screen persona: ladylike, decent, a vital truthfulness. 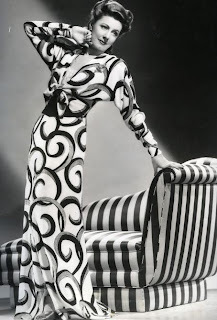 Those elements - versatility and a defined screen persona - were the ground to build on the next years of Irene's career. This ground was effectively, successfully and gratifyingly tilled in Irene's time as a freelance actress. Of course those years gave us the highlights and - not always but most of the times - the superior films. One reason for this is the simple fact that Irene worked with co-stars of the same league as herself; such names as Cary Grant, Charles Boyer - Irene's deservedly so favorite onscreen partners - or William Powell and Spencer Tracy only crossed Irene's path starting with 1937. This second career half bestowed us with wonderful scripts, an impressing list of accomplished directors and last not least a throughout beautifully presented and photographed Irene. Her image in those years is seamless, and the fact that Irene had her hand in picking scripts, the freedom to reject projects and director's approval certainly was part of this. Additionally Irene conquered the genre of comedy, which was the perfect playground to bring her delightful screen persona into full bloom. Especially the comedies took advantage of Irene's on screen and kindly correlating off screen image and deliberately spoofed it with Miss Dunne voluntarily going along. 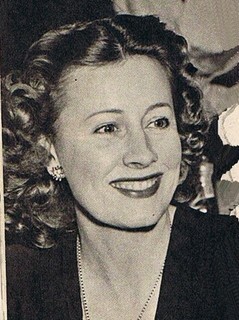 In her forties, at an age when many actresses have to face a lull in their careers, Irene Dunne was flying high; her success at the box office reflected by her top spot on the list of Hollywood earners. "A pause that refreshes" (to quote an old saying) is what this post does for me! As an Irene semi-neophyte (although I've literally NEVER seen her give anything less than a great performance), it's important to hear from someone who can put her career and image into context--she was so...well, INDIVIDUAL in the way she managed her life and work that there aren't too many parallels to her in the film industry (in the golden age or nowdays). I admire her so much! (On a personal note, the computer issues are--SEMI--working themselves out, so I will try to be a better friend and follower to you in the future) Luv ya, Susanne! Hi Rob, it´s always so great to hear from you! I managed to refresh you? Gee, that´s something! 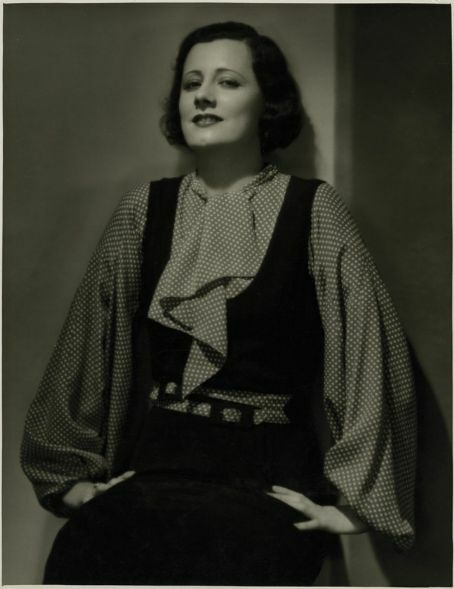 :) You know, I started both Irene Dunne projects out of sheer enthusiam for her work and now it´s really the more I learn about her the more she interests me. It´s an outstanding career under so many aspects, and the fact that Irene was so successful in the studio system and at the same time lived her individuality, and didn´t lose one iota of her integrity is quite impressing. Thanks for the link! You are right, I do like it! Talk to you soon, my friend! !